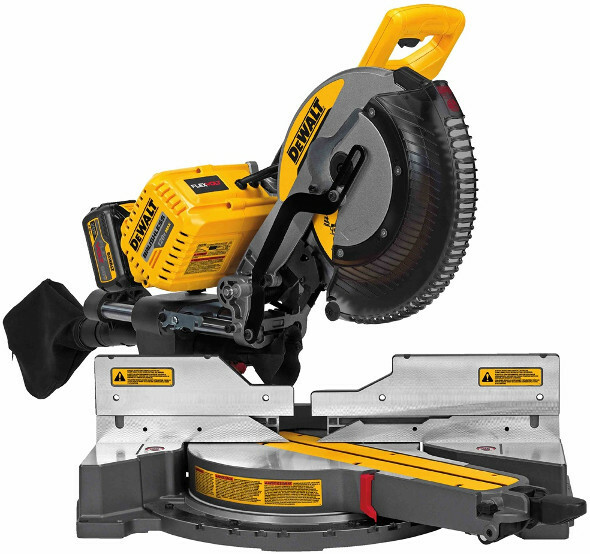 DeWalt Tool Company traces it’s roots back to the 1920s with the introduction of the radial arm saw by founder Raymond E DeWalt. Over the years, it has shifted it’s focus on their newly emerging lines of corded and cordless power tools. 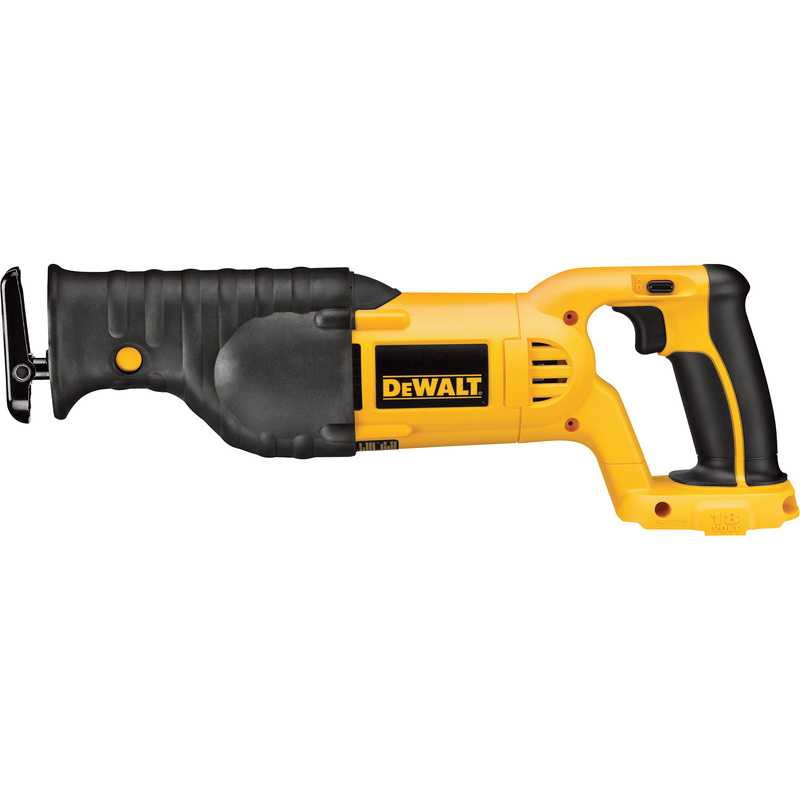 However, DeWalt has established itself as one of the top cordless power tool manufacturers in the past decade. 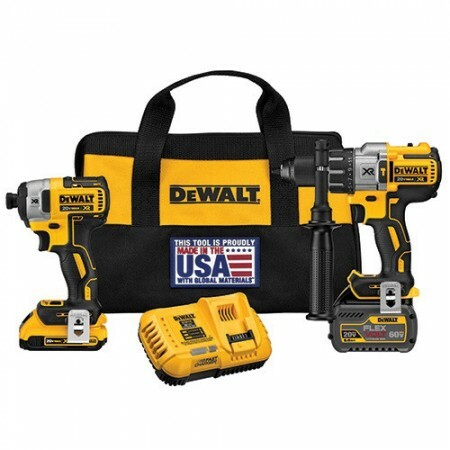 IBT is a proud distributor of DeWalt Power Tools. 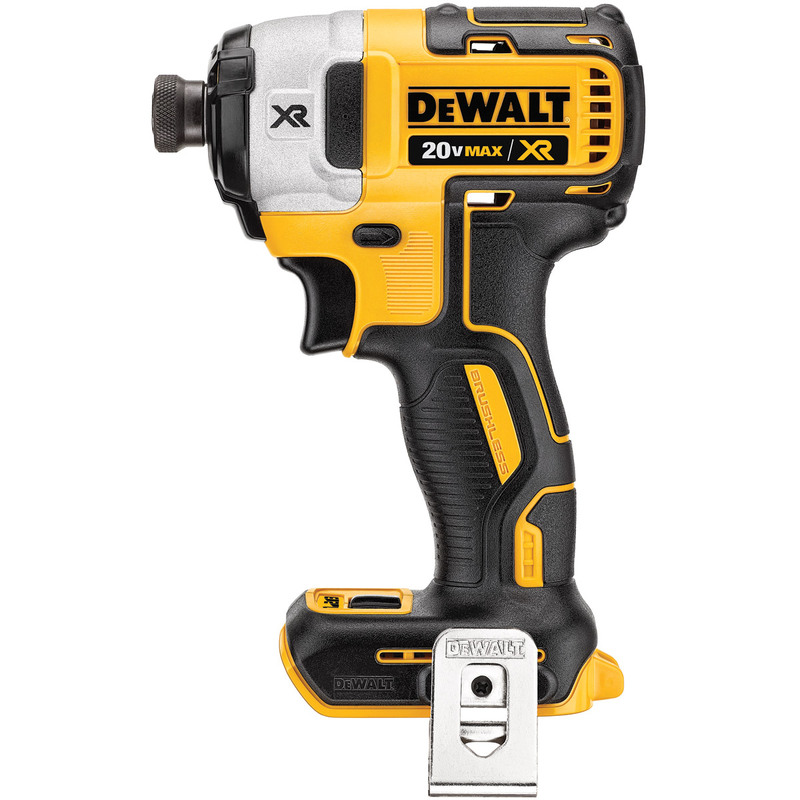 As a leading manufacturer of industrial power tools, DeWalt features high-quality tools and accessories, built to last and perform reliably for a myriad of applications. Whether you’re a construction professional, woodworker, mechanic, carpenter, plumber, electrician, HVAC specialist or DIYer, there are more than 300 DeWalt power tools and equipment products to suit your needs. They carry everything from drills, impact wrenches and saws to planers, routers, joiners and corded and cordless drills, saws, hammers, grinders, routers, planers, plate joiners, sanders, lasers, generators, compressors and nailers. 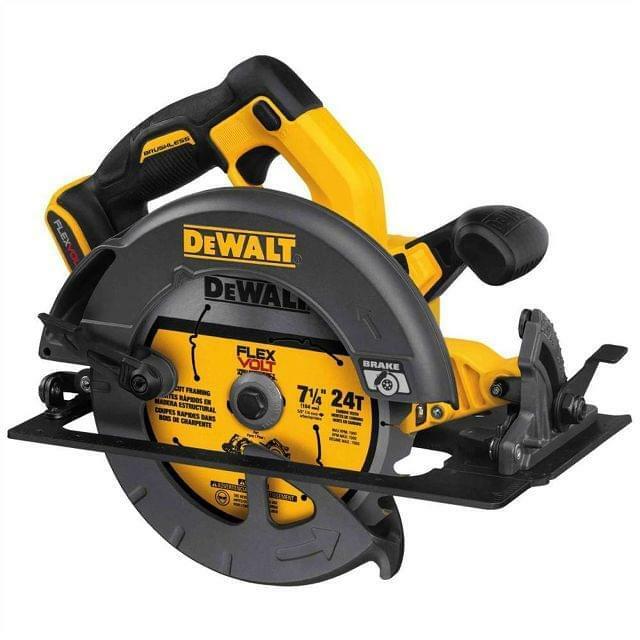 That’s not all though, DeWalt also carries over 800 supporting power tool accessories, including tool belts, saw blades, batteries, chargers, metal and masonry drill bits, chucks and more to keep your tools working harder and lasting longer. 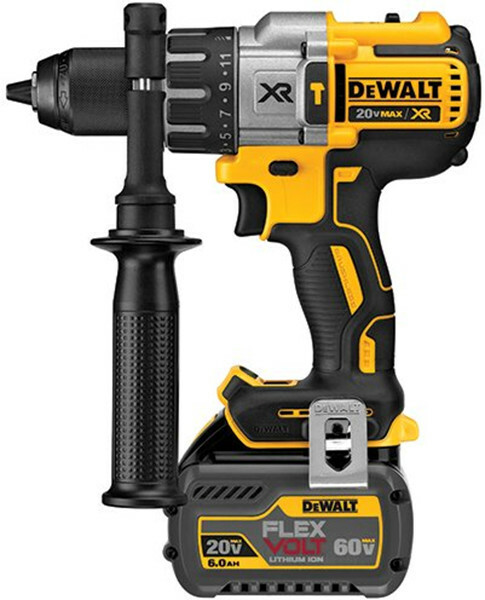 The FLEXVOLT® system provides the mind-blowing cordless power and unrivaled runtime demanded on job sites. 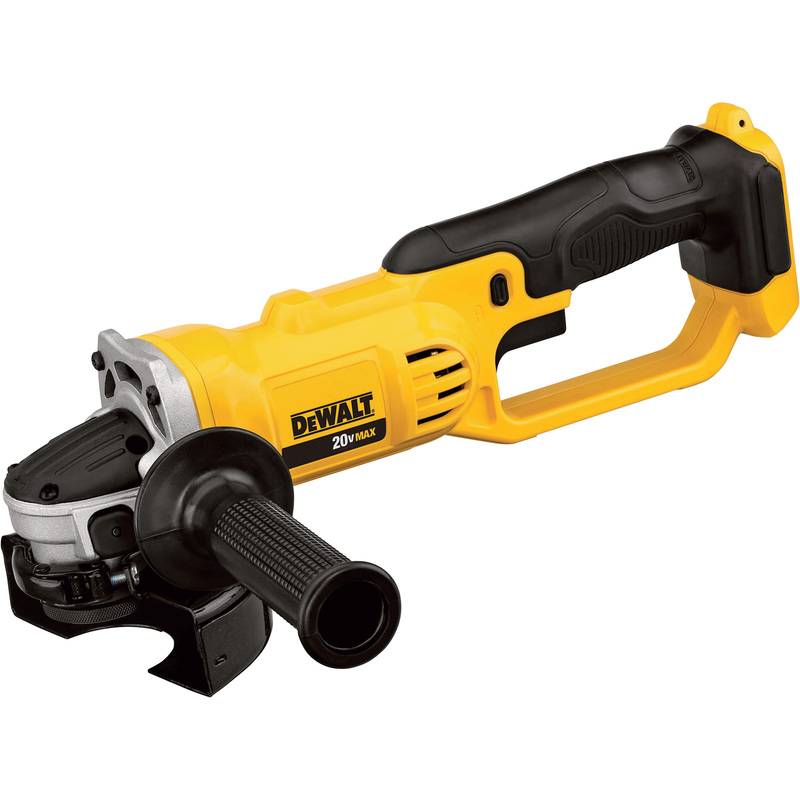 FLEXVOLT High-Efficiency Accessories™ are engineered to maximize the performance of your cordless tools. Flexvolt batteries automatically switch voltage when you change tools. 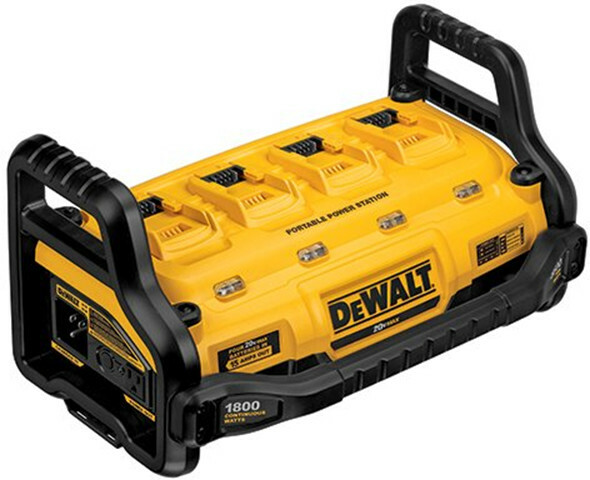 Dual-voltage FLEXVOLT batteries shocked the world of power tools with automatic voltage-switching technology that offers users a single battery system to power a range of tools. Get maximum runtime in the 20V MAX* and the power of corded in 60V MAX* and 120V MAX*. DEWALT was founded in America and is still based in America, with 7 US manufacturing facilities. 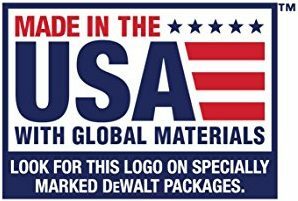 All DeWalt products are made in the USA with global materials. Contact IBT today to supply your workers or your own personal toolbox with DeWalt Power Tools and Accessories.